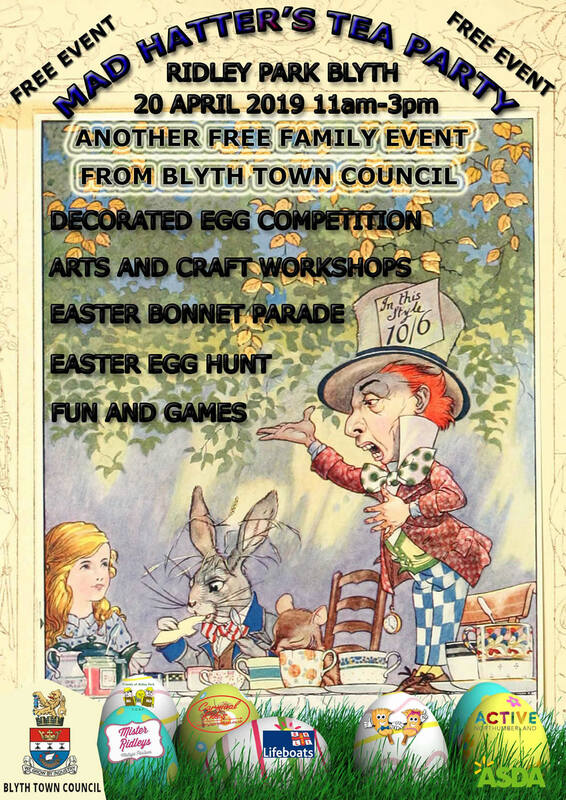 Join us for Blyth Town Councils Mad Hatters Tea Party and Easter Egg Hunt, at Ridley Park Blyth 20 April 11-3 pm. Lots to do for the whole family decorate a hat or an egg and bring it along, or make one at the event with our crafting team, the best ones win a prize. We also have the King and Queen of Hearts joining us as well as the balloon artists, face painters. The Williams II crew have set sail on their training for their expedition to the Antarctic, you can track the voyage here! 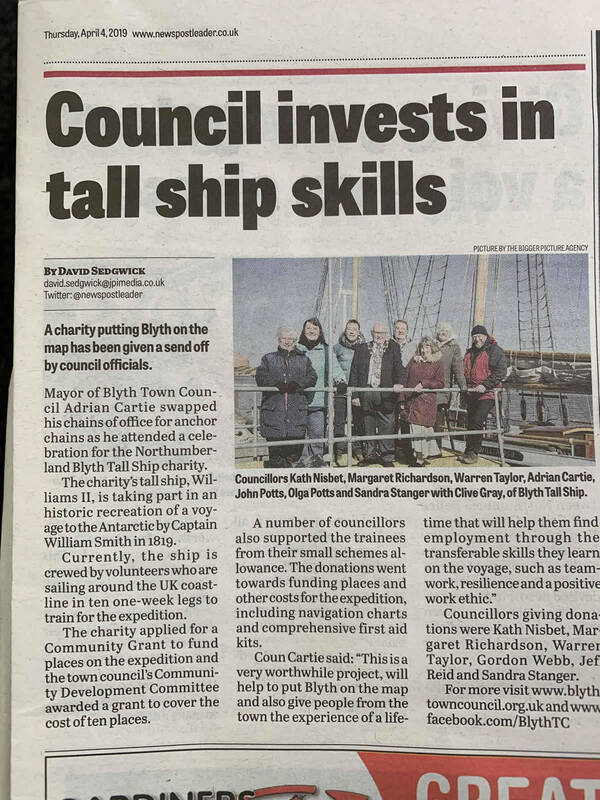 To see the News Post Leader article regarding the Tall Ship, click the attachment below. 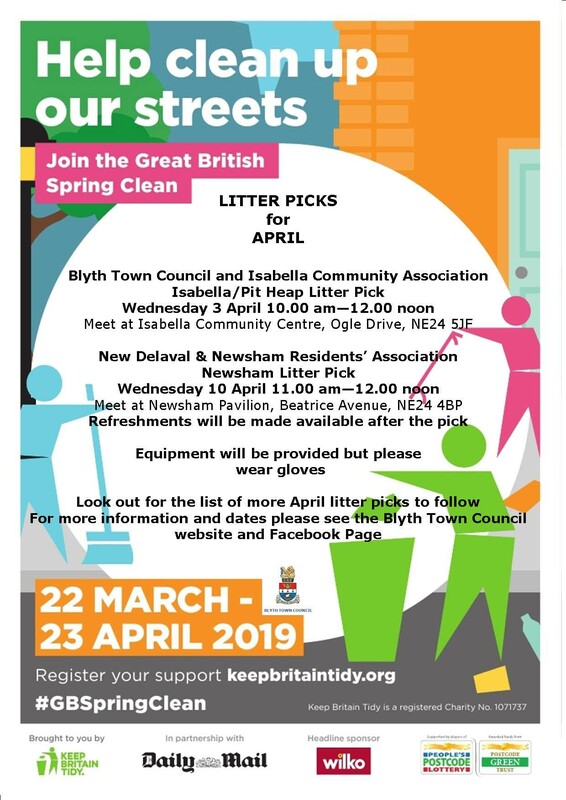 The Town Council and other groups are organising litter picks throughout the town as part of the Great British Spring Clean campaign which is from 22 March until 23 April. Click here to view the litter picks organised for April. More dates are to follow. Litter picks will continue to be organised after the campaign. 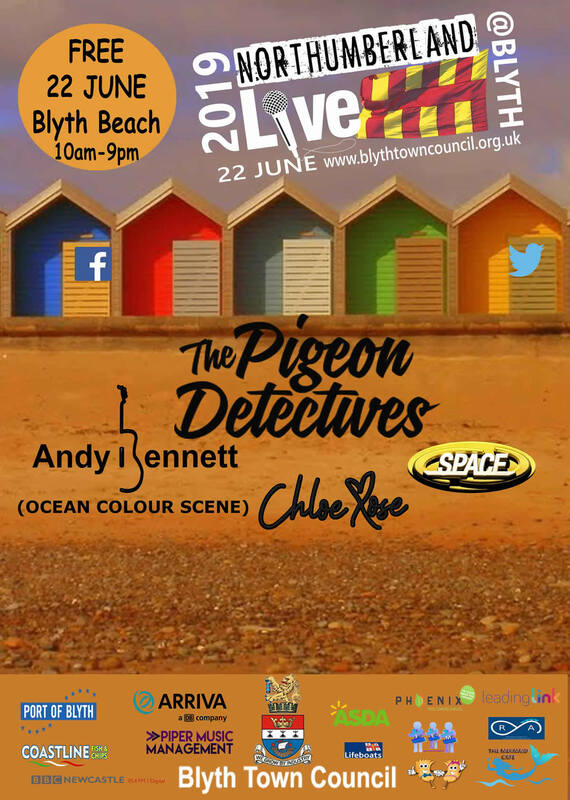 If you’d like to get involved please contact Alison at Blyth Town Council.